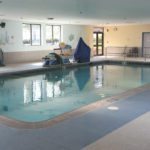 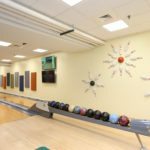 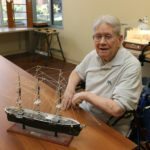 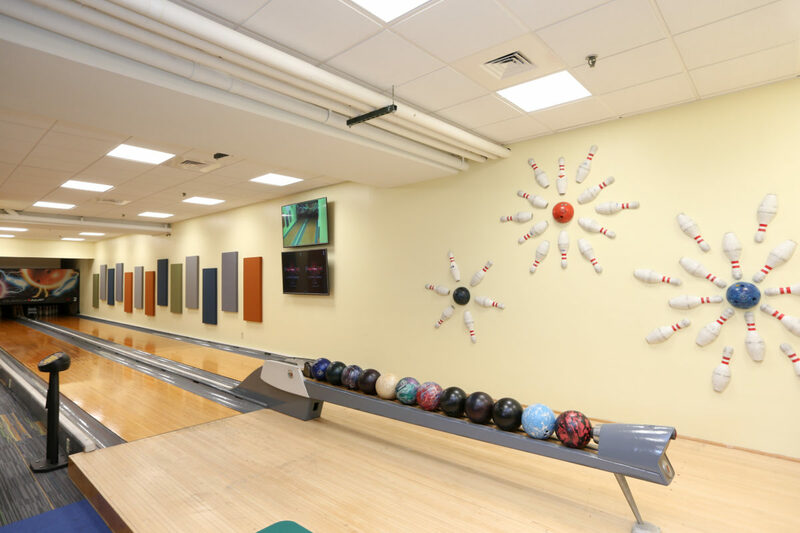 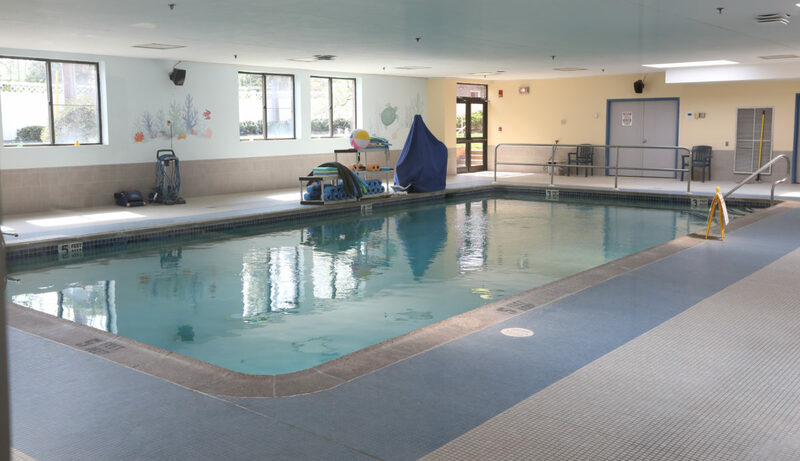 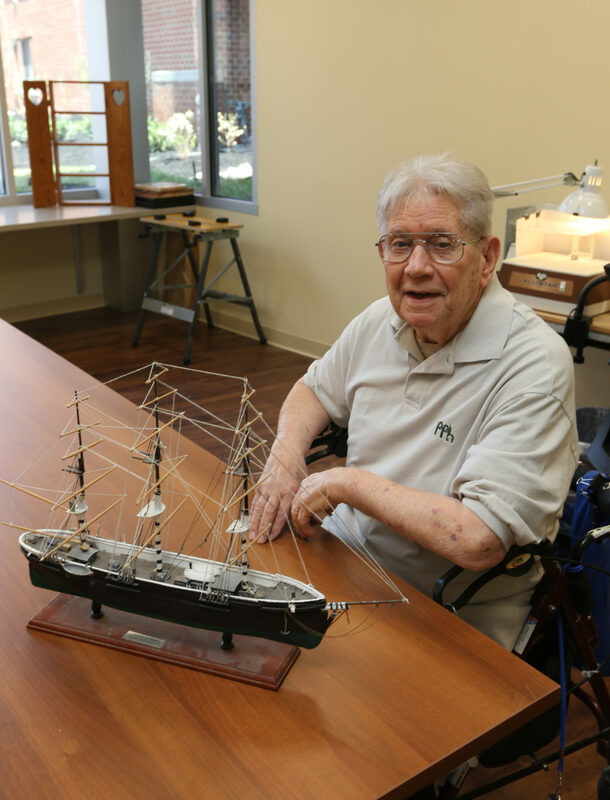 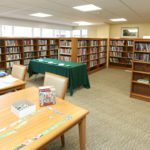 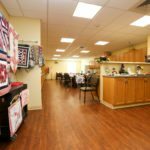 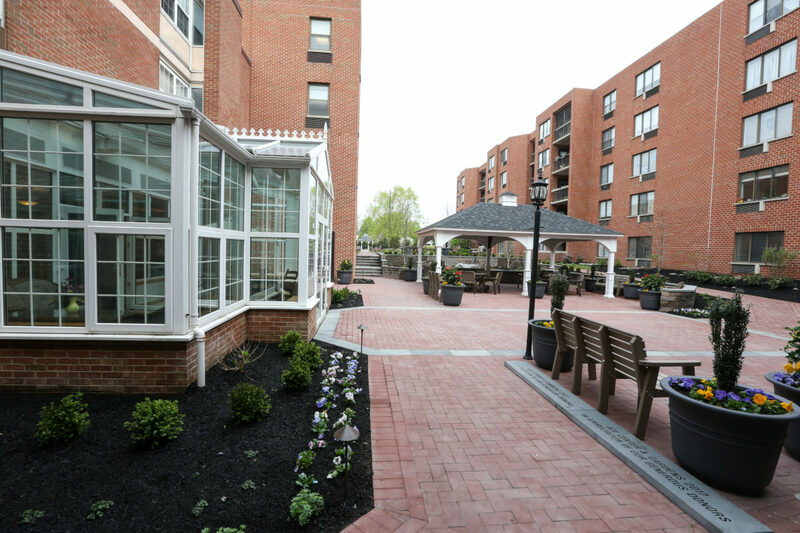 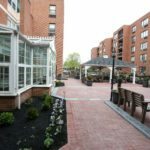 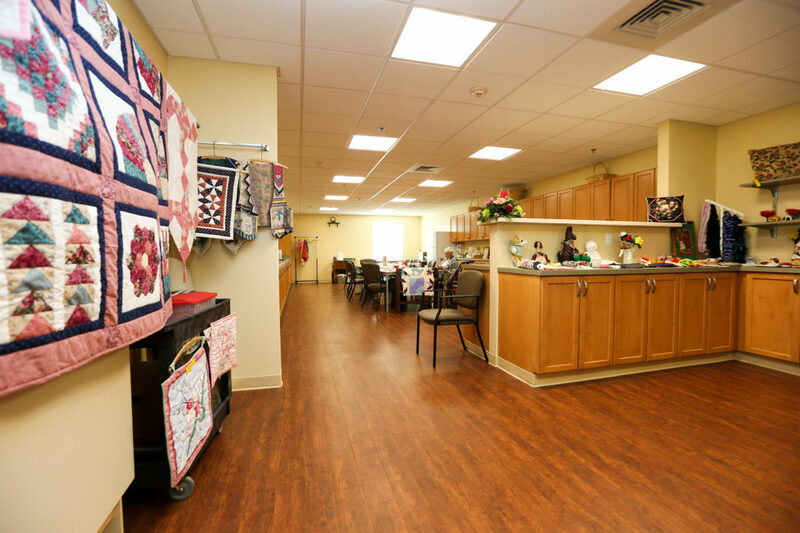 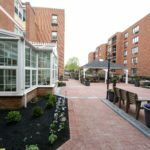 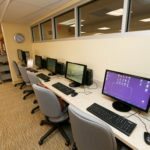 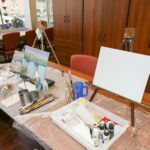 “The mission of The Philadelphia Protestant Home is to provide a caring senior living community that affords its residents the opportunity to achieve their highest possible quality of life”. 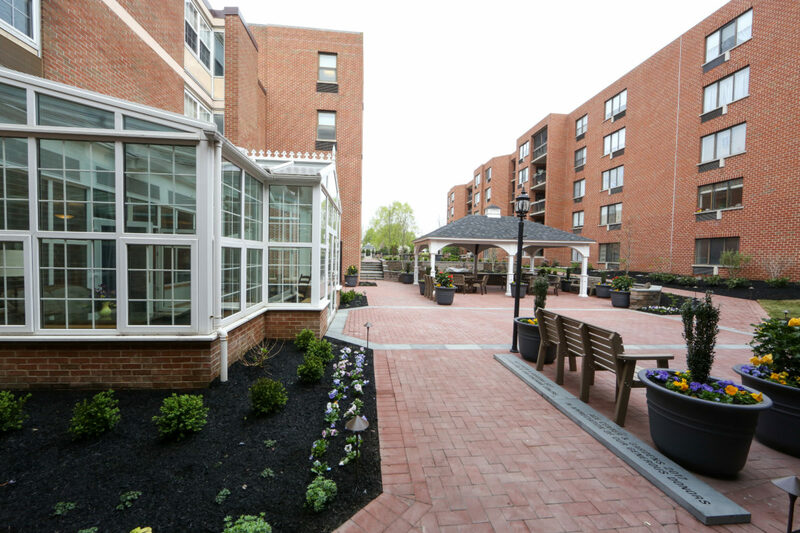 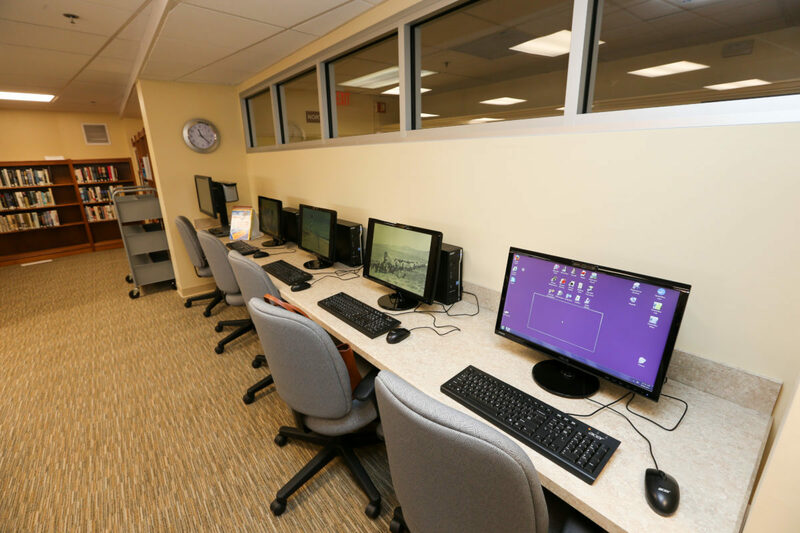 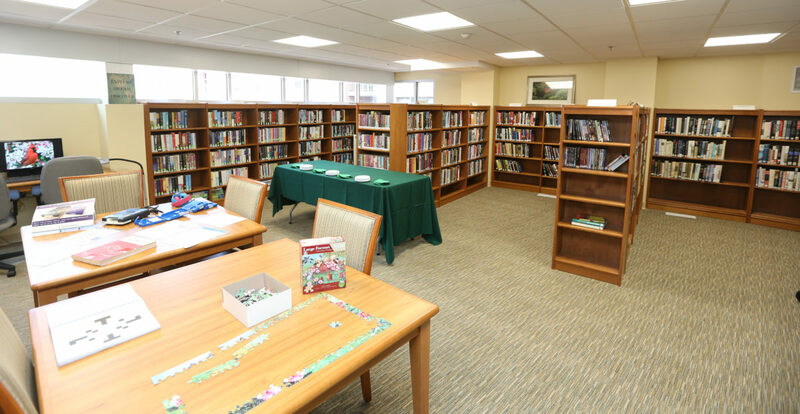 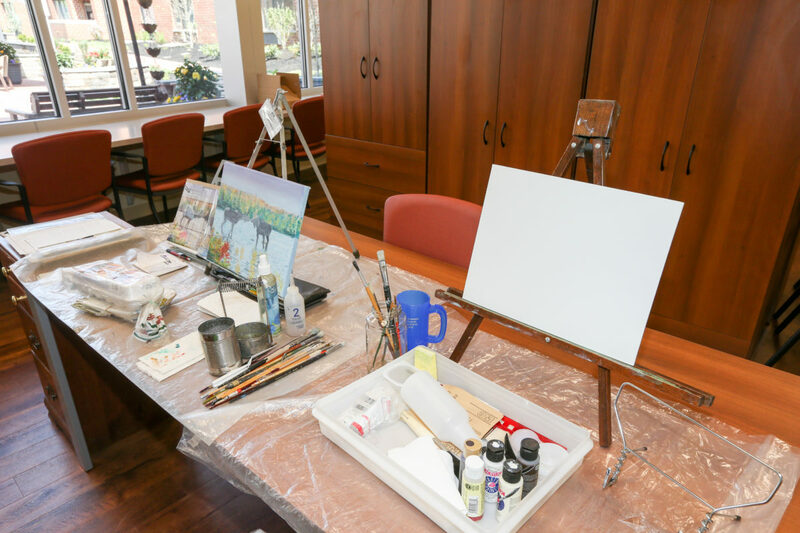 The new Arts, Culture & Education (ACE) Center and Gardens allows us to continue that mission and provide an even greater level of comfort and activity for every resident. 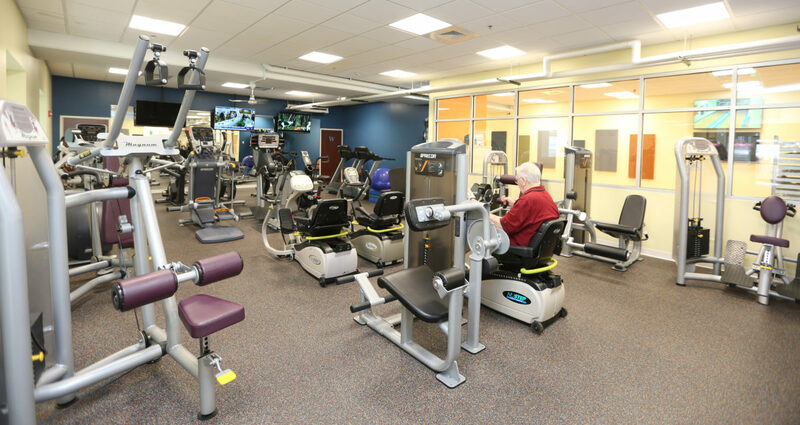 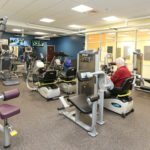 The new ACE Center, along with the updated Wellness & Aquatics Center is open and ready for use.